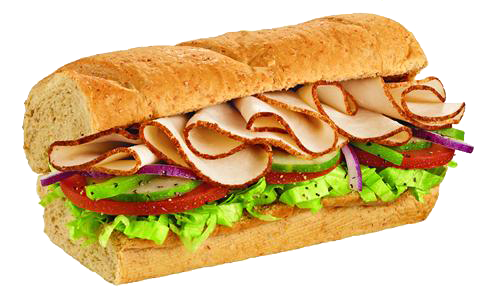 Subway Sandwich Franchise For Sale in the Pittsburgh, Pennsylvania region for $88,900! Established franchise opportunity, currently grossing an estimated $275,600 and nets $65,132. Income based on an owner/operator role. Well established location in a large plaza with neighboring retail stores and a gym. Restaurant seats 30 inside. Includes all restaurant equipment with an estimated value of $40,000. New owner will need to be approved by the franchisor. Some financing available for buyers who qualify for a revolving credit line through our third party source. Apply Here. The current gross revenue being generated is estimated at $275,600. This restaurant is 1,314 sq.ft. and can seat approximately 30 inside. There is no drive-thru but a delivery service is offered through Uber Eats. A catering service is also offered for pickup or delivery (delivery for large orders only). Owner has another career that he wishes to focus on. This restaurant is operated from 9am to 10pm Monday – Saturday and 9am to 9pm on Sunday. Established franchise opportunity. Turnkey and move in ready. Includes the cost of all equipment. Plenty of opportunity to increase revenue. Subway has a great reputation and brand recognition. Priced at $88,900. For additional information and to evaluate this business further Contact Us About This Restaurant Here!